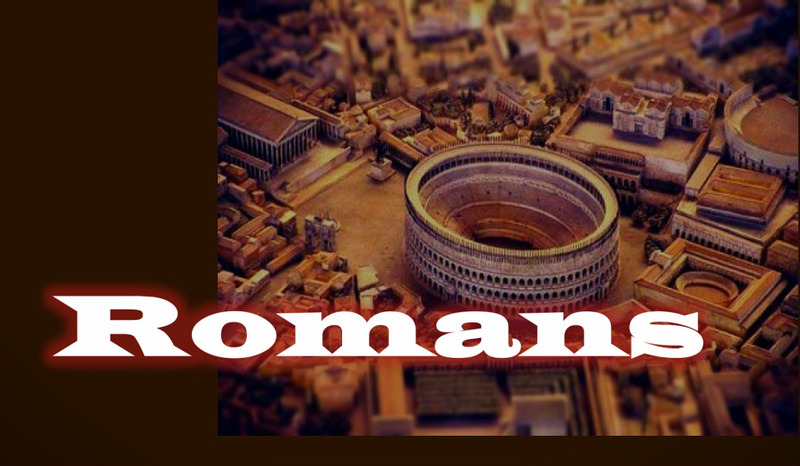 The Apostle Paul sent a letter to the church in Rome. This epistle to the Romans is one that gives the most systamatic and comprehensinve understanding of the Gospel and salvation. He digs deep into the spiritual implications as well as the practical application of our faith in Jesus Christ. He presents us with the Gospel of God.